all of your electrical needs: home & business. Dynamic Electric is a locally owned and operated electrical service company based in Hillsborough, NC. We are dedicated to providing quality workmanship and outstanding service to each of our customers. Our team has over 50 years of experience providing safe and reliable electrical repairs, installation and troubleshooting for both residential and commercial customers. We want working with Dynamic Electric to be easy. We consistently strive to provide hassle free service, quality repairs and prompt response for all your electrical needs. 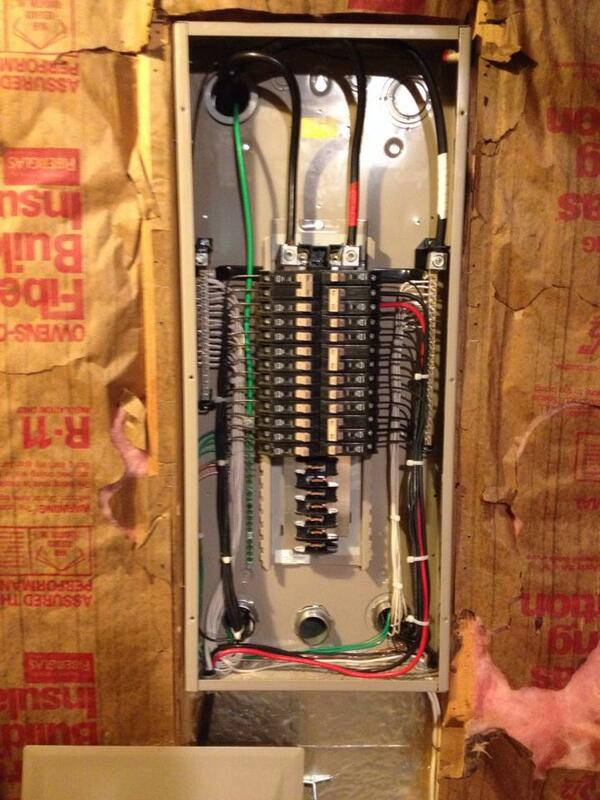 Our experienced electricians are licensed, bonded and insured. Need a trusted company to handle your electrical and not cause delays and confusion on the job site? Do you run a small business looking for maintenance of systems and equipment? Property managers are you searching for a reliable electrician to take care of all your properties? Dynamic Electric performs all types of commercial electrical services. From new construction, restaurants or realtors, to property managers, we can help make your business run smoothly.